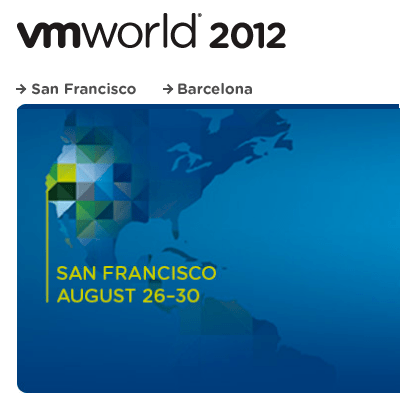 It’s easy to purchase your VMworld 2012 tickets with credits. Simply obtain your unique registration code when you redeem your credits1, and then go to VMworld.com and register2. Don’t miss out on your opportunity to register via PSO Consulting and Training Credits. 1Your credits account must be activated before use. If you have not already done so, please activate your credits account before attempting to redeem credits. 2You will need to create a VMworld.com account if you do not already have one.